needing no outside help in satisfying one’s basic needs, especially with regard to the production of food. It is my view that self-sufficiency isn’t about about growing, processing, making and mending everything yourself from your eco smallholding. If everybody set about living entirely independent then the world would be a pretty lonely place and everyone would be exhausted! Being self-sufficient is an attitude and a way of life. It’s about growing organically, swapping with like minded people, developing your skills and buying less. 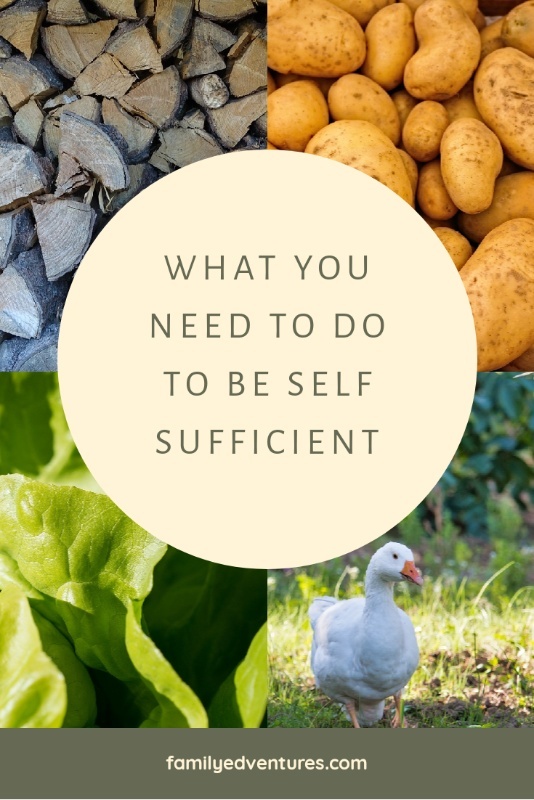 There is no exact step-by-step guide to being self sufficient but we think this how to be self sufficient guide is a good place to start! Learning how to be self sufficient is a journey and yours will depend on your own lifestyle and enthusiasms. A good place to start is to take some time to think about how you’d like your life to look. 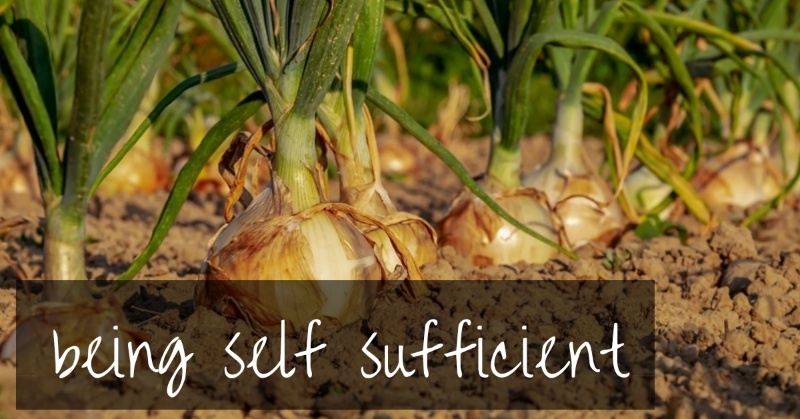 Think about which aspects of self sufficiency interests you most. If you have little experience of living self sufficiently then you could volunteer at a local small holding or try out some smaller scale gardening in a raised bed. Analyze your current lifestyle by considering your diet, interests and day-to-day basics. Make a list of your essentials. Mark a tick next to the items you think you could provide for yourself. Then, mark a cross next to the items that perhaps aren’t essential after all. Part of being self sufficient is about changing the way that we see things and looking for alternatives. For example, you won’t be able to eat strawberries all year round so you’ll need to freeze your excess berries in the Summer, make jam and grow seasonal alternatives. 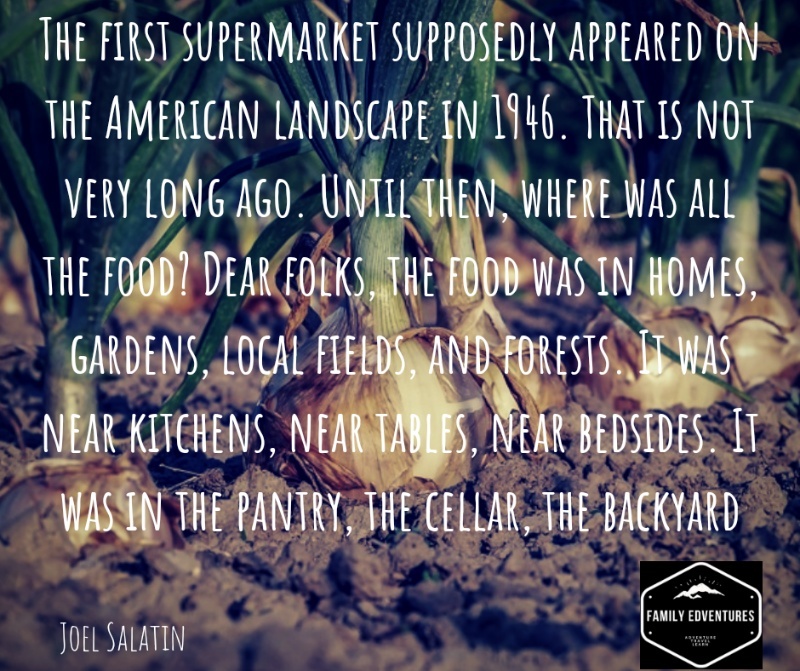 You don’t need a huge amount of land to work towards being self sufficient. Although space helps you can still grow a significant amount on a small patio. Even a balcony is enough space to grow some vegetables. If you’re short on space then consider growing high yielding or produce that is expensive to buy. Sugar snap peas will happily climb up a trellis or tree, even across a balcony. It will supply you with fresh peas all Summer. Swiss chard or pick-and-come-again lettuce will give you a supply of fresh leaves and take up little space. If you’d like more space than you have then consider renting an allotment or volunteering at another garden in exchange for some produce. Take a look at my friend’s blog The Mini Smallholder….she writes about their adventures building a self sufficient life on a smaller space. Extend your growing season by weeks with a poly tunnel or greenhouse. Saving seeds from the plants you grow will save you money and is pretty easy. Tomato seeds can be dried on a window sill to use for use the following year. If you want to save them for longer then you’ll need to soak them for 24 hours before rinsing them well and drying them thoroughly. If you have plenty of land then fill it with fruit and nut trees. You may need to wait a few years to harvest any crops but the wait will be well worth it. 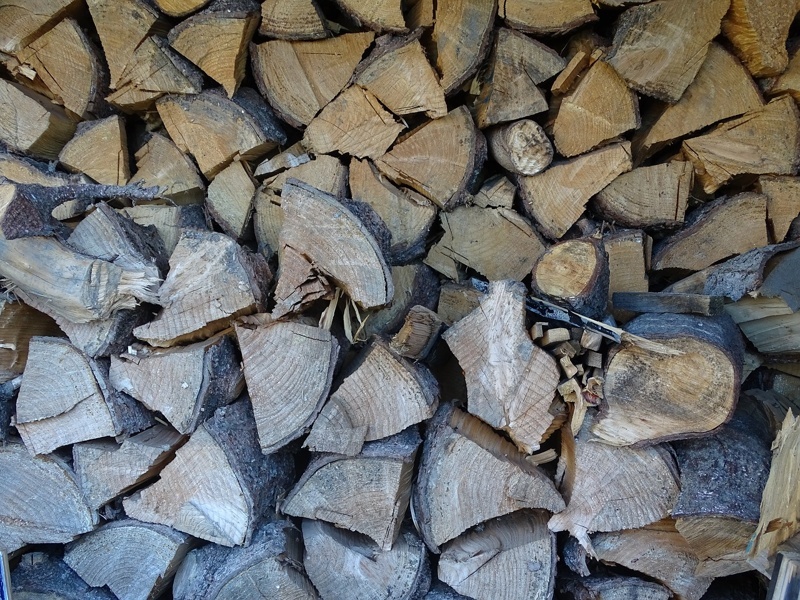 If you have a log fire then plant rows of alder or hazel to coppice and provide firewood. If your already a gardener then you’ll know that food often comes in gluts. That means that you’ll have no tomatoes for months and then suddenly you’ll have more tomatoes than you can handle! 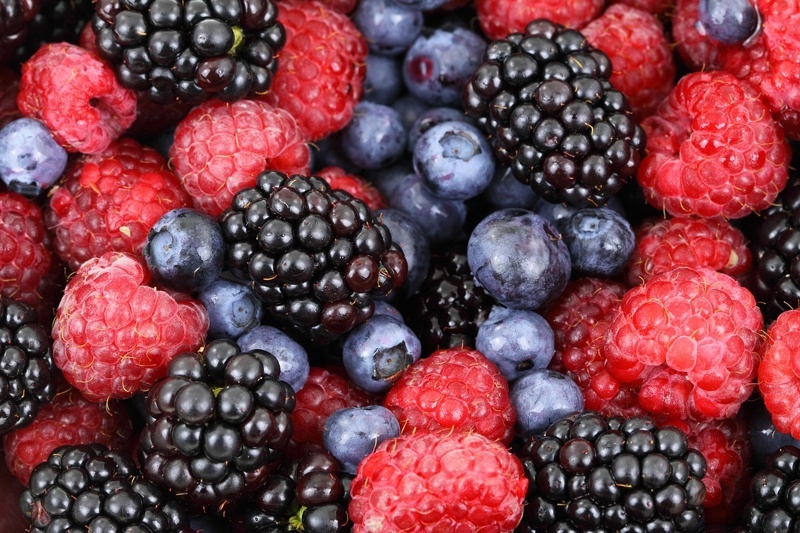 Preserving food correctly will help you to eat a varied diet throughout the year. Try canning, dehydrating, pickling, freezing or make jams, jellies and chutneys. Deal with your own food waste by building a compost heap. If you’re not vegan, then you may like to consider keeping your own animals. Ducks are great slug hunters and will provide regular fresh eggs. A beehive can be a great addition to your garden. They’ll pollinate your fruit trees and provide valuable honey. Speak to your local bee keeping association to find out more. We lost our first hive of bees after a particularly bad winter. Our second hive gave us around 40 jars last year and are doing well after winter. We even gained another swarm in our empty hive! Grey water is generally used water from your sinks, showers and bath. Provided you don’t use any chemicals in the water you can use it to water your plot. Your home is also very important when your trying to be self sufficient. It is also one of the most difficult things to change, especially if moving isn’t an option. Ideally you want to be using your own resources to sustain your lifestyle. If your in the market for new house then consider it’s suitability for being your self sufficiency haven. Does it have solar panels, a spring, fertile soil, south facing land, a stove, woodland, a poly tunnel? Take a look at these beautiful examples of eco houses…creating an eco straw bale house is a dream of ours! Consider obtaining permission to add solar panels to your roof or erect a small turbine. The more space you have, the more space you’ll fill. 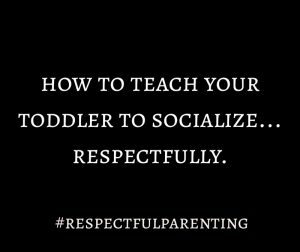 That’s our experience anyway. A smaller house will be more efficient and cheaper to run. Depending on just how self sufficient you want to be you could drill a borehole to get your own water. If you don’t already then try sourcing second had items before buying new. Try resisting the urge to impulse buy by setting a 15 day rule. That means that when you see something you want you put it back on the shelf! Resist buying it for 15 days. If you still need it 15 days later…buy it. This worked well for us recently when our stainless steel bottle was stolen (yep!). We wanted a new one but resisted…within a few days we’d started using a glass bottle we had from some passata…months later and we’re finding that we much prefer drinking from glass anyway! Not only is buying unpackaged and reusable items much better for the environment but it can also support your self sufficient lifestyle. Swap single use paper towels for napkins or tea towels. Use washable nappies, face wipes, hankies and menstrual products. It saves a lot of waste going to landfill but also saves you money. Take a look at our list of 50+ reusable swaps we should all be mqking! Don’t be tempted to always go for the cheapest option. Either they have been shipped across the world and/or they are poor quality. Buy well and buy once! Do it yourself…or at least give ot your best shot! There are some things in life that we pay other people to do that we are quite capable of doing ourselves. 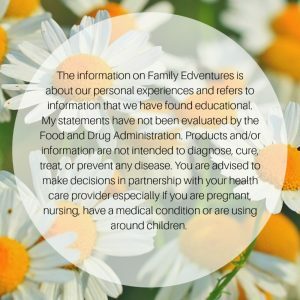 If you pay for any specific services then consider whether it’s something you could take on yourself. We spent a small amount on a hair trimmer 4 years ago and I’ve been using it to cut my husbands and boys hair ever since. It must have saved us a fortune and it is unbelievably easy. If there’s an item that you will need but won’t use that often then have a look if there are opportunities to borrow or rent one. Expensive items like fruit presses can sometimes be borrowed in exchange for some juice or a reasonable fee. If it’s something you’ll use a lot then it may be worth you investing in your own. If it broke, fix it! With a little practice or some useful guidance you should be able to repair many items, instead of replacing them with new. Find out if you have a repair club in your area. These are places where people get together to mend items. Often you’ll find some expert advice and a helping hand. Is it something that could be easily dispensed of if funding was cut? Could you become self employed? Allocate time to learning new skills that are in demand as it will help to ensure that your income is sustainable. It’s difficult to live a self sufficient lifestyle if you have huge debts. 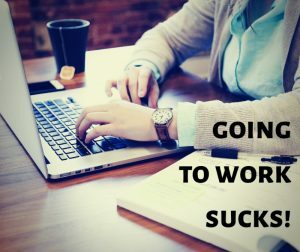 You’ll most likely want to work towards financial freedom. Being self sufficient and living more frugally has the added advantage of helping you to spend less and make more mindful purchases. Think about how you could boost your income while promoting your self sufficient values. 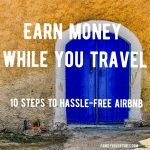 You could look into renting a room in your house or even airbnbing your entire house to holiday makers! Offer courses to share your knowledge and skills…soap making, foraging, gardening are all popular topics. Do your driving habits depend on cheap oil? It’s a good idea to seek alternatives to fossil fuels…both for the sustainability of the planet and your household. Electric cars are becoming better and better and it is possible to charge them from solar panels. Other options for getting around could include animal transport, cycling or walking. Until then think about car sharing or public transport. 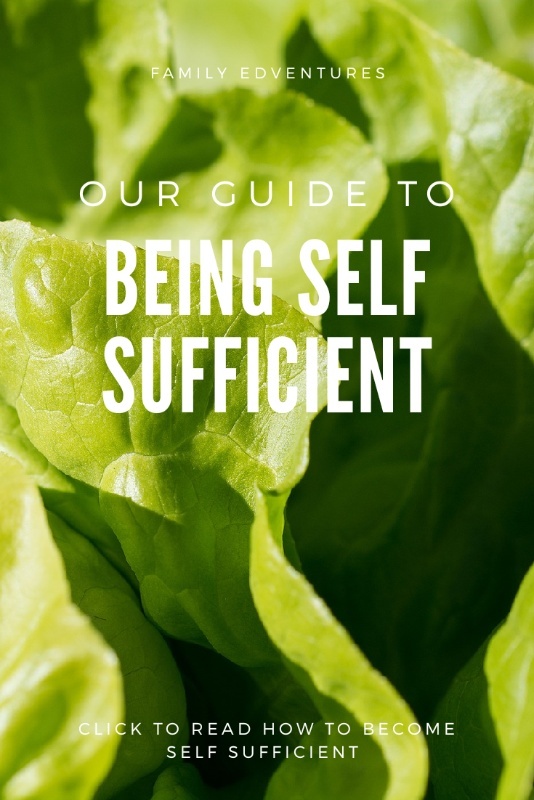 Would you add anything to our how to be self sufficient guide?